Every car crash is serious, but truck accidents often prove particularly tragic. Semi-truck accidents typically cause more catastrophic injuries and deaths than other types of vehicle accidents. Due to their sheer size and weight, eighteen-wheelers are capable of causing tremendous destruction. These horrible wrecks occur all too often on the highways and interstates of Georgia. The lawyers of Harris Lowry Manton LLP have the knowledge and experience to effectively handle truck accident cases. If you or a family member was injured in an accident involving a truck, turn to our experienced Atlanta truck accident lawyers for representation you can trust. Truck accidents often prove catastrophic due to the sheer size of the vehicle. Tractor-trailer trucks weigh tons even when empty. When carrying a load, the weight increases even further. Therefore, the impact of a crash is more intense than one involving two cars or average-sized vehicles. In addition, if the vehicle carries hazardous or flammable materials, the risk is even greater. Driver fatigue or distraction. Truck drivers must follow legal regulations regarding their time on the road. These laws seek to protect the driver and other operators on the highway. When drivers fail to follow these rules, serious accidents can result. Poor vehicle maintenance. Truck owners and operators have a duty to maintain these vehicles and keep them in a safe and reasonably operable manner. Failure to meet this duty may place injury liability on multiple parties. Our knowledgeable Atlanta truck accident lawyers have successfully handled the numerous complexities of truck accident cases. We are ready to hold all responsible parties accountable for your injuries. We have extensive experience in the numerous legal issues surrounding tractor-trailer crashes. Our firm hires accident reconstructionists and medical experts to assist in building a case that is more likely to prevail in court. Due to the many laws and regulations within the trucking industry, building a compelling case requires proper documentation and irrefutable evidence. That is why the right trucking accident attorney is vitally important. To competently handle a lawsuit involving a trucking accident, a lawyer must master the regulations that govern the trucking industry. A case can change dramatically in favor of the plaintiff if the truck driver or trucking company is found to have neglected important safety measures. No matter what the cause of the accident, from auto defects to defective roadways, our firm’s accomplished Atlanta truck accident attorneys know how to proceed. 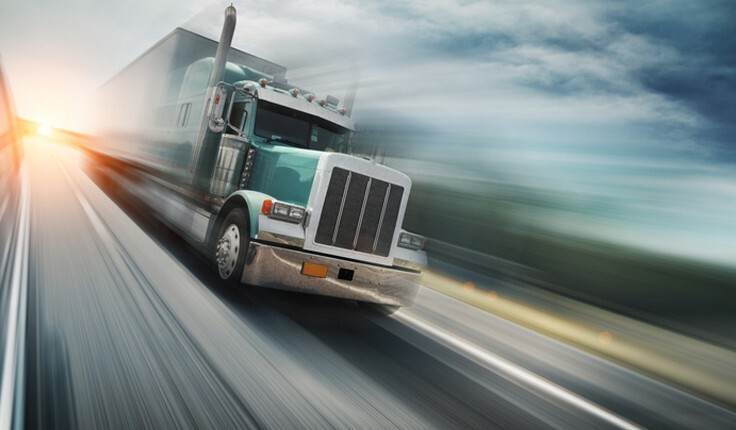 Truck accidents can cause catastrophic or even fatal injuries to those involved. In addition, the resulting legal cases are often complicated and arduous. That is why it is important to be represented by an attorney with the skills to fight for you. The Atlanta truck accident lawyers of HLM diligently work to secure high-value outcomes for clients. Call our Atlanta office at 404-998-8847 or our Savannah office at 912-417-3774 to schedule a free consultation. You can also complete our contact form.